|By Arabian Post Staff| The UAE has earned the distinction of being the fastest growing market in the world for card transactions. 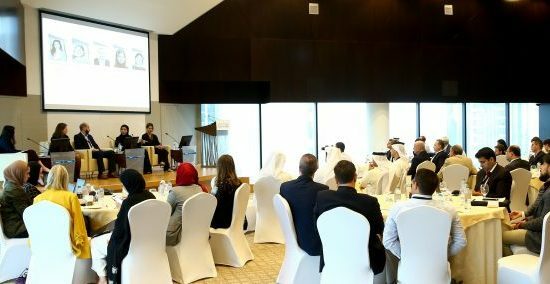 The UAE is a clear front runner in a rapidly expanding regional payment environment as card transactions experienced an estimated 10 percent growth in 2015 compared to the previous year, amid a total 24 per cent growth in the MEA region, making it the fastest expansion rate in card transactions in the world. According to Bhairav Trivedi, CEO of Network International, the leading payment solutions provider in the Middle East and Africa, under 25 per cent of transactions in the region are card-based. 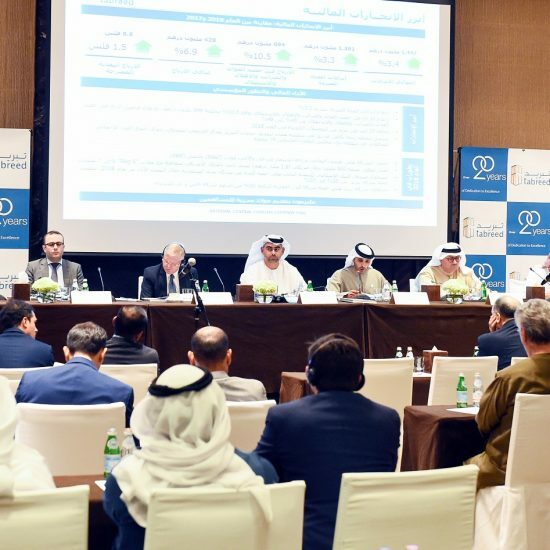 Network International processed more than 600 million transactions in 2015, amounting to AED 91 billion in acquiring volume. This represents an unprecedented opportunity of over 75 per cent growth over the next seven years as increasing innovation in digital payments propels migration from cash to cards, he said. Buoyed by the spending capacity of a majority adult working expatriate demographic, combined with increasing tourist footfall, the growth in retail spends, currently standing at 15 per cent per year, is expected to more than double in the next four years. Network International successfully acquired Emerging Markets Payments Holdings (EMPH), its first acquisition since private equity firms, Warburg Pincus and General Atlantic’s strategic growth investment in Network International in December 2015. Combined with EMPH’s extensive footprint in the MEA region, Network International now boasts presence across 71 countries, servicing over 200 banks as clients and more than 70,000 merchants, with a combined revenue five times larger than its closest competitor.